Decades ago, Muhammad Ali was a racial and political lightning rod. This documentary allows you to witness key events that unfolded in his life, including his stunning conversion to Islam and his change of name, his dramatic stand against the Vietnam-era draft, his three-year exile from the ring, his legendary comeback fights, his courageous battle with Parkinson’s disease and his inspirational reemergence on the world stage at the 1996 Atlanta Olympics. Hear from Ali’s daughters Laila and Maryum Ali, former wife Khalilah Camacho Ali, NFL great Jim Brown, boxing champion Sugar Ray Leonard, rappers and actors LL Cool J and Common, boxing promoter Bob Arum, Rock & Roll Hall of Fame member Lloyd Price, and biographer Thomas Hauser. 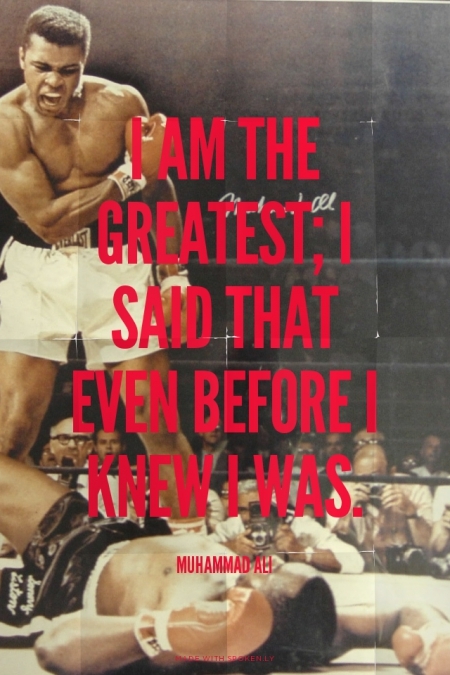 Hey Buddy!, I found this information for you: "Muhammad Ali – He Changed Boxing as much as He Changed the World". 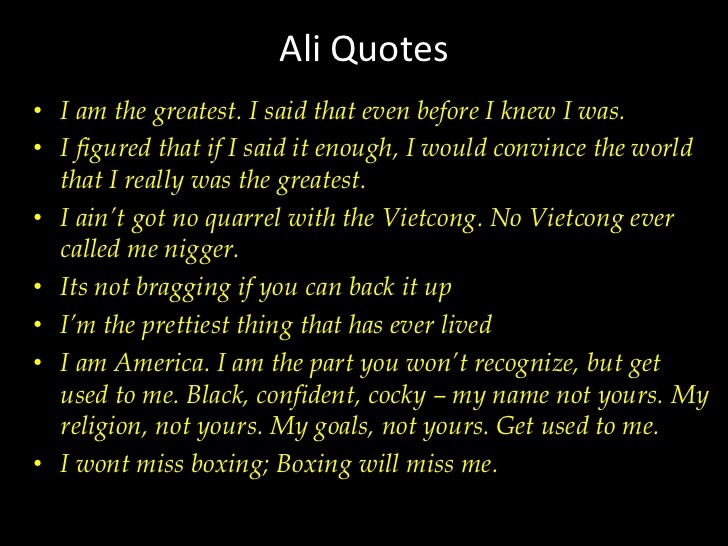 Here is the website link: https://blackmeninamerica.com/muhammad-ali-he-changed-boxing-as-much-as-he-changed-the-world/. Thank you.